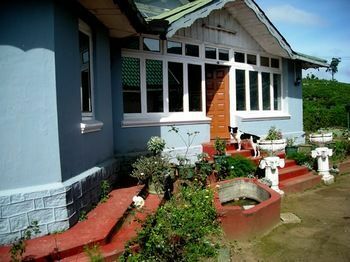 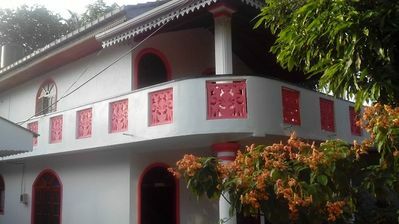 Homestay - with on site host Christopher, an English gentleman - long term Sri Lankan resident. 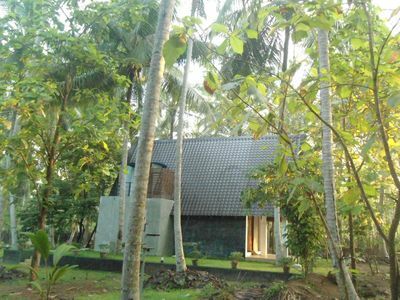 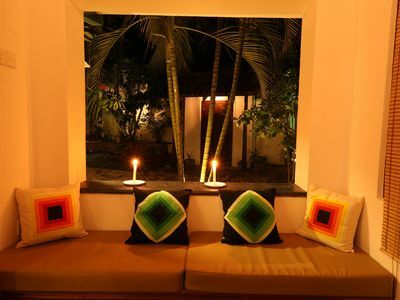 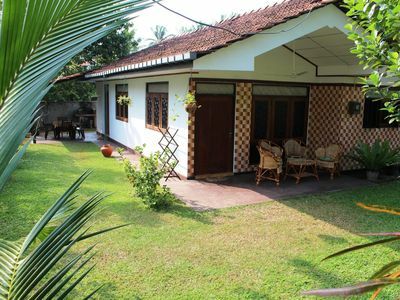 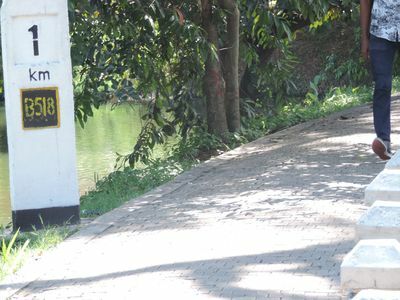 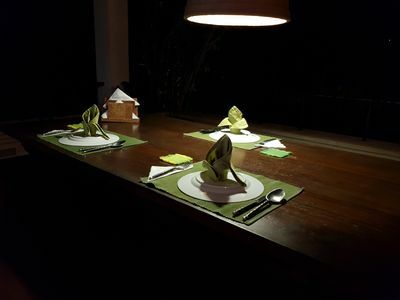 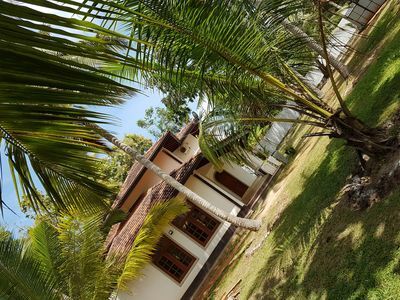 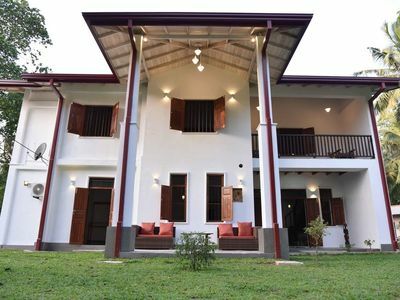 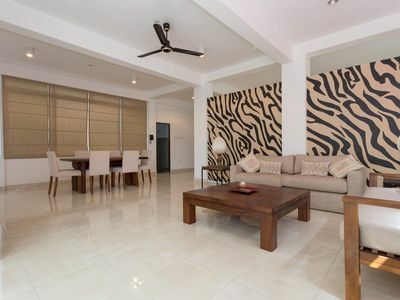 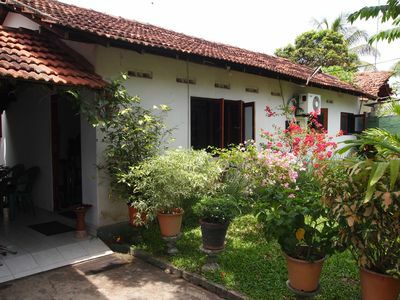 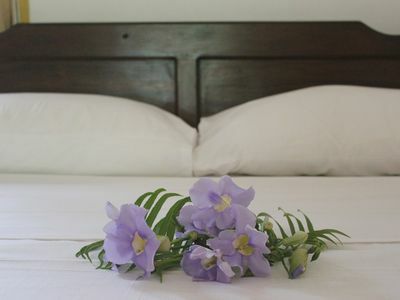 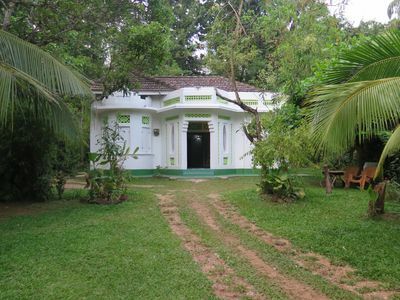 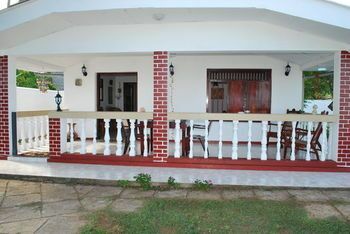 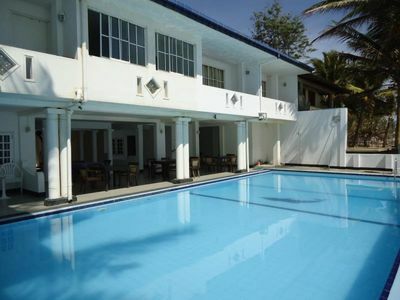 The house is in a village setting, but only 2.5km from Negombo Beachside. 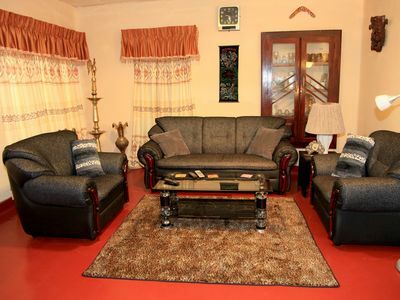 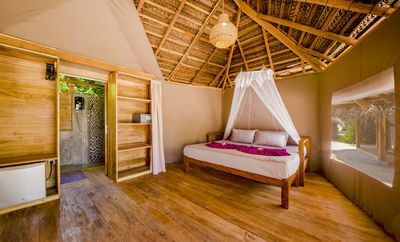 Bedroom 1, in the main house, with double bed, A/C, ceiling fan, attached private shower room with toilet. 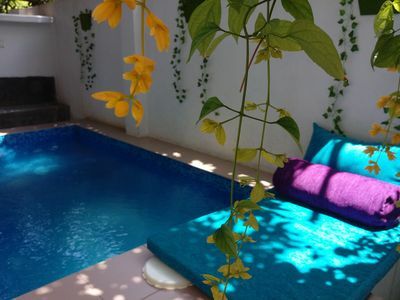 Pretty garden with colourful bougainvillae and scented Jasmin. 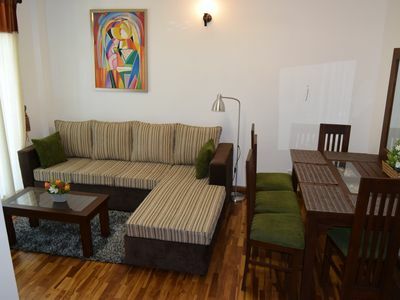 Pretty sitting room with multi-channelled TV.